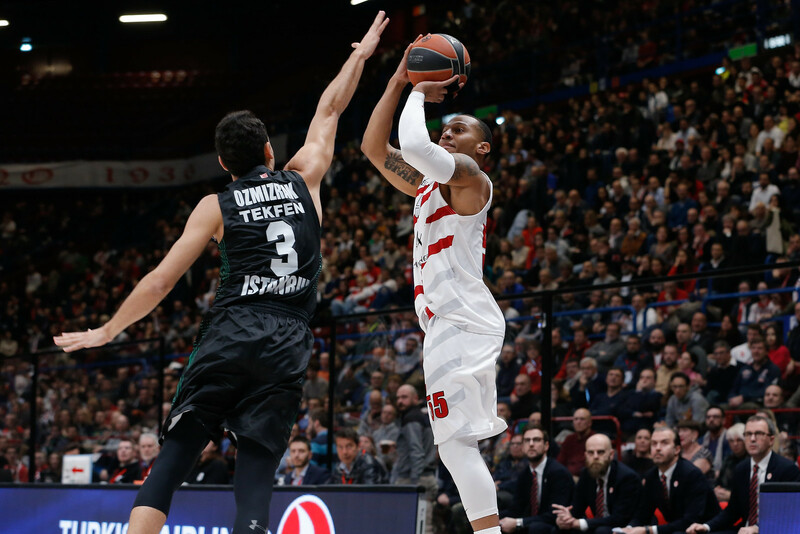 Olimpia literally exploded in the fourth quarter and once more won a game because of its characters and desire, overcoming the many difficulties of the night. 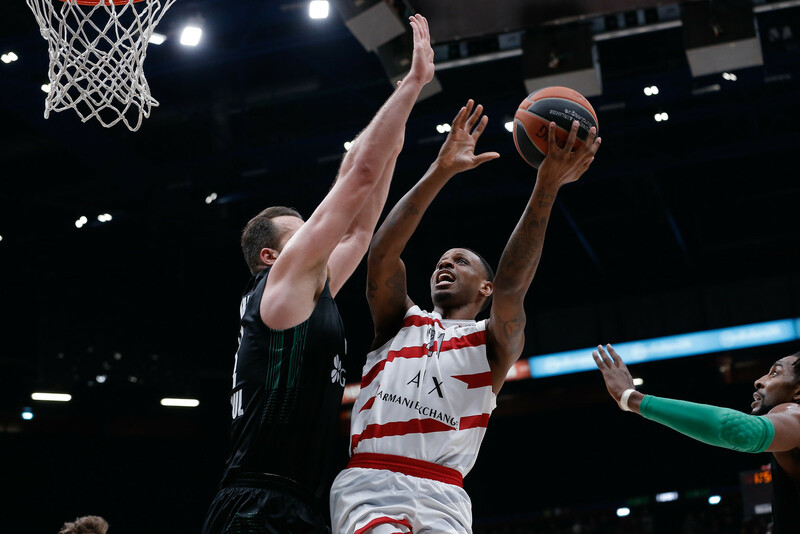 Against Darussafaka, with no Tarczewski, no Gudaitis, still no Nedovic, Olimpia scored 30 points in the fourth period on its way to an impressive 90-78 with Mindaugas Kuzminskas scoring 19 points, Curtis Jerrells scoring 16 points including a barrage of three-pointers in the fourth quarter while Mike James added another pearl to his MVP-caliber season by scoring 16 points including a thunderous dunk and dishing five assists on top of defending well for long stretches on NBA-veteran Toney Douglas. 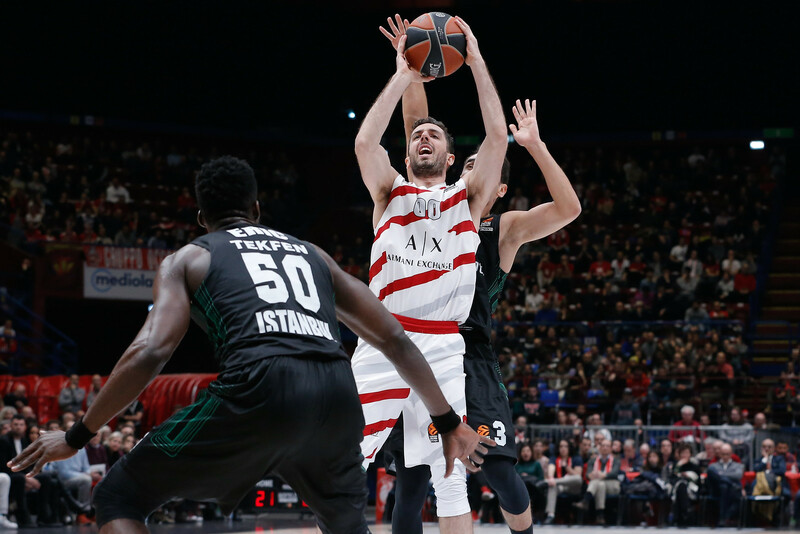 “Given the circumstances, considering that we are basically a new team with a new style, this was really a solid game – Coach Simone Pianigiani said – We were scared of their rebounding, but we never got down, playing all together, and we stayed in the game, executed the game plan and kept building open shots that in the fourth quarter suddenly went in. 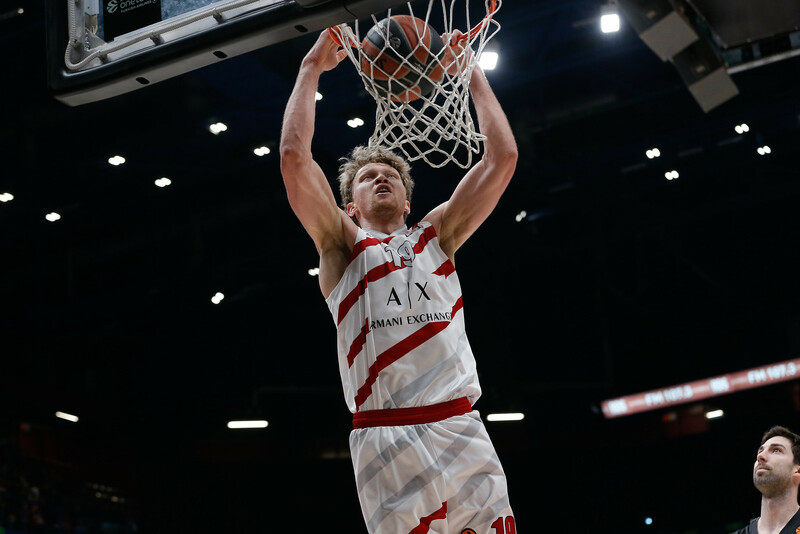 That was the key of the win. This team has a lot character”.